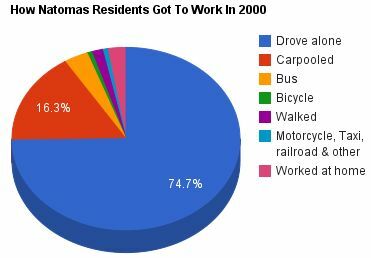 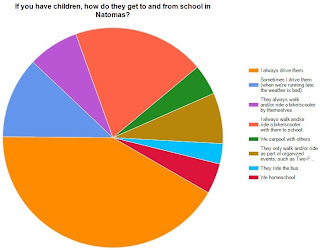 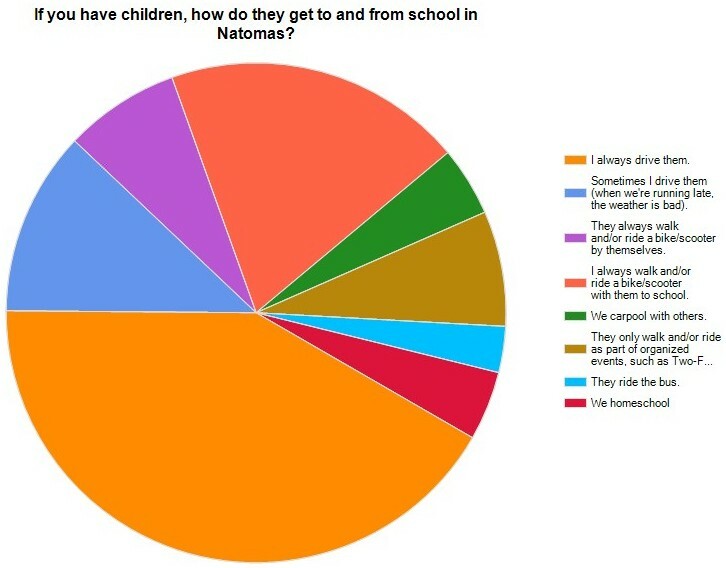 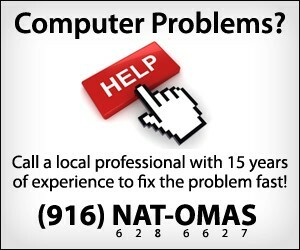 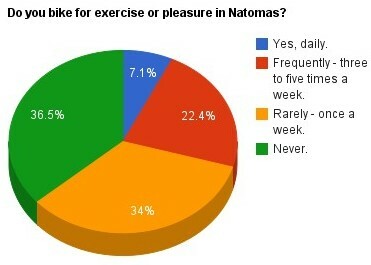 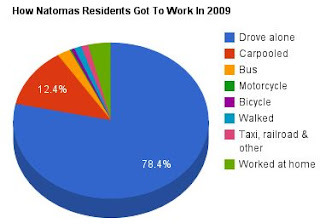 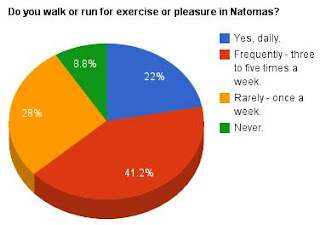 The “Streetwise: Walking & Biking In Natomas” series is examined whether efforts to create a healthy, walkable and bikeable community in Natomas have been successful. 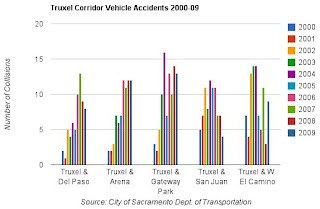 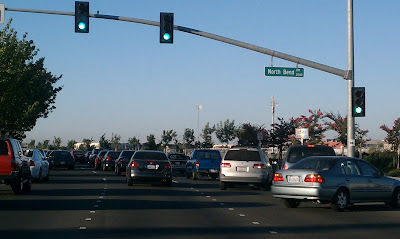 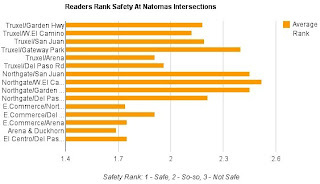 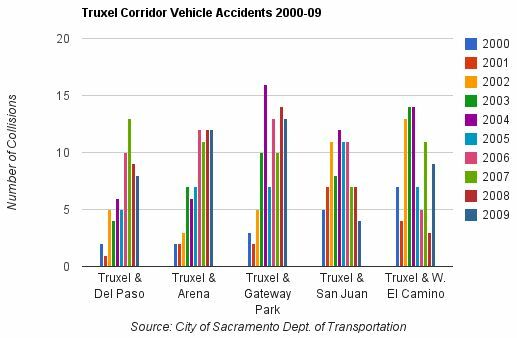 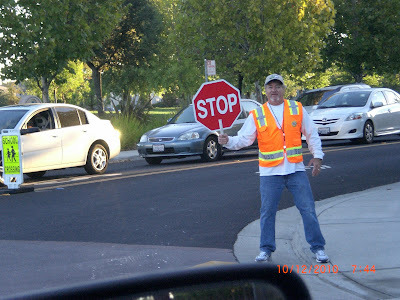 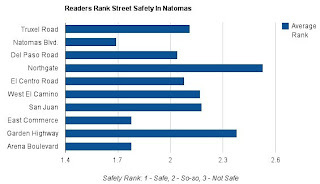 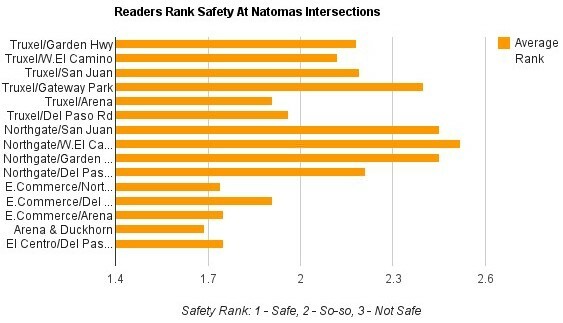 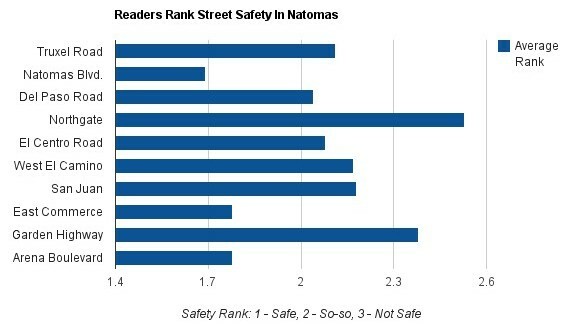 Survey takers felt Garden Highway was the second most dangerous road followed by San Juan Road Road; intersections along Northgate and Truxel were ranked as the least safe. 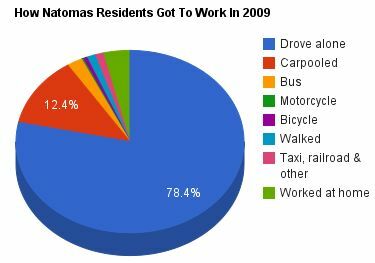 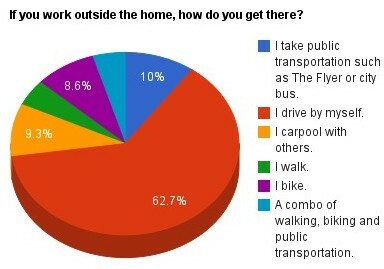 Common complaints by survey takers included sharing the road with drivers who speed and those who run red lights.